When it comes to production and remixes, these French natives really have a grasp for what works and doesn't. We've seen a bigger influx coming from the European country, but they are absolutely all killing it. 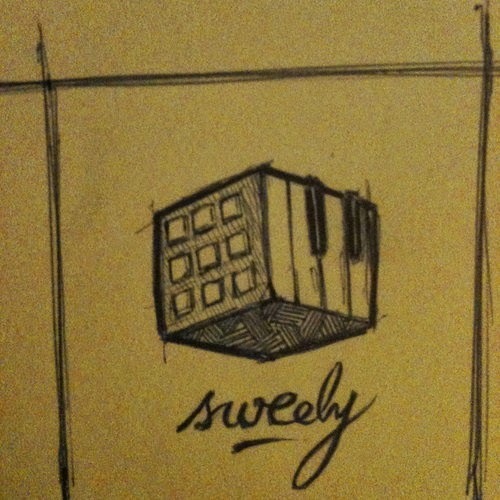 The latest is Sweely who takes on a popular remix choice, Marvin Gaye and his song "Just Like Music." The modern remix has a ton of warm vibes, which is the right time as Summer approaches. You'll still get those smooth vocals from Gaye's original, but over time some excellent synths and bouncy basslines. This remix wins. Stream and download below.